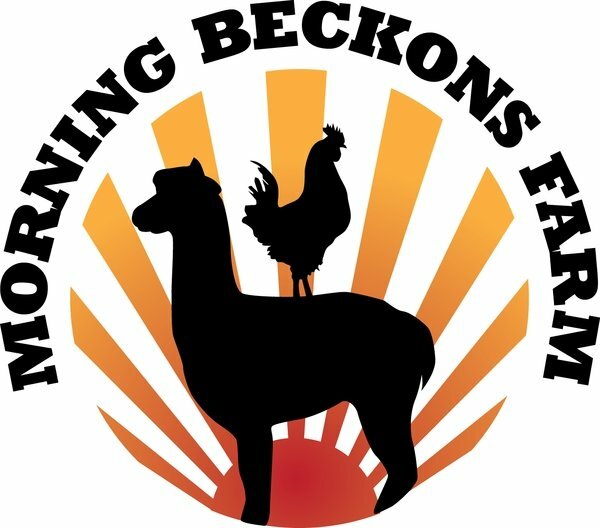 Morning Beckons Farm offers a wide range alpaca and emu related products. Most of our products are produced from american alpacas and emus. 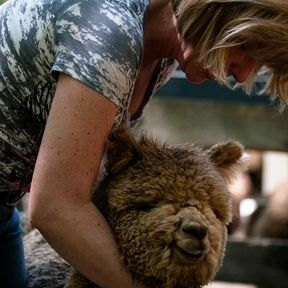 We are one of the largest alpaca farms in the US with over 400 alpacas. Our goal is to provide the best alpaca products to our customers and teach new alpaca owners about caring for these amazing creatures. If you are looking to experience the alpaca lifestyle or just enjoy the luxurious products produce from alpaca fiber please visit our farm or online store.